All of us on the exec board at the PTO wish that these first few days go swimmingly for you and your family! 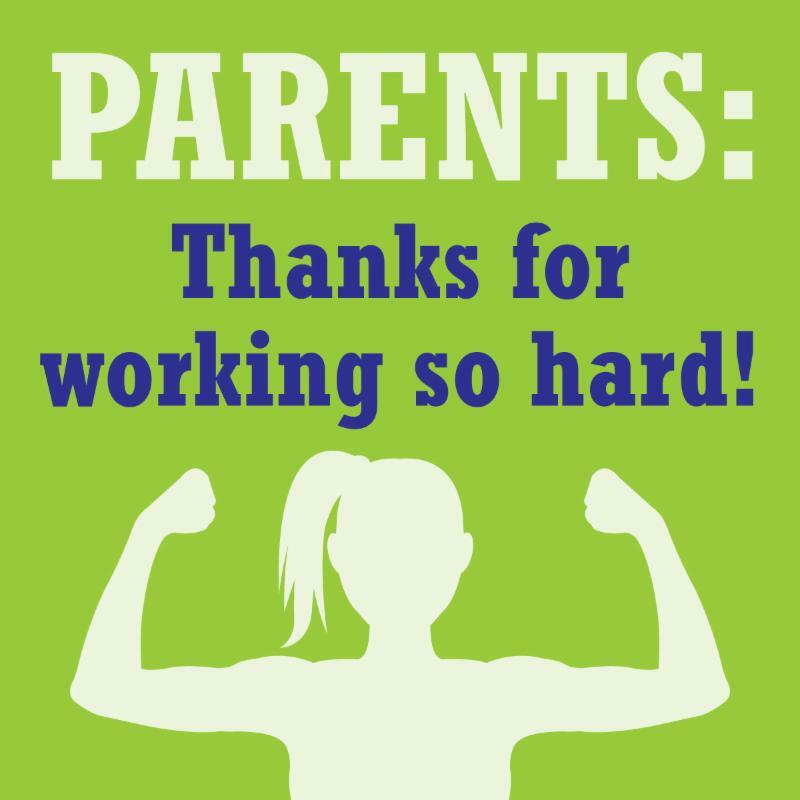 We might be wearing funny blue t-shirts and ask for lots of help throughout the year, but at the end of the day, we are parents just like you. We are working parents, stay-at-home parents, parents to one and parents to multiples. We have kiddos who are nervous for the first day. Kiddos who have a new teacher. Kiddos who wonder what the lunchroom is like. Just like you. We care about our kids and our school. Just like you. Please join us! The more, the merrier. We can use every heart, every hand that joins us. We look forward to a fun and energetic year ahead! 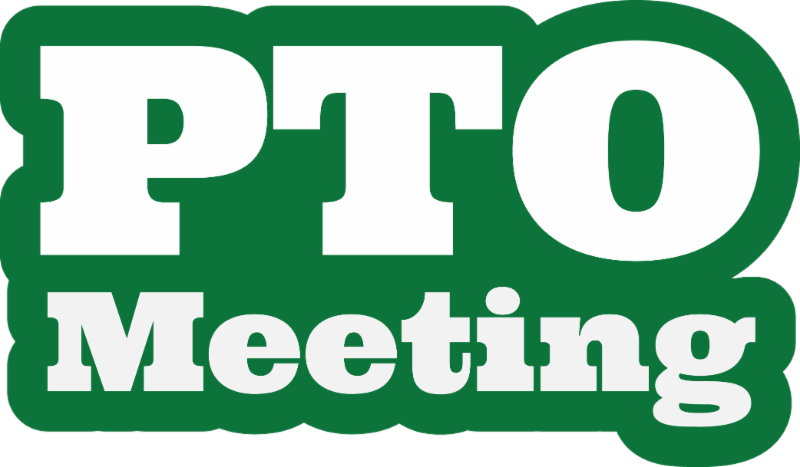 Join us for the First PTO Meeting of the school year! Thursday, September 6th at 6:30pm at TCGIS. Please RSVP here for childcare 24 hours prior to the meeting. A huge Thank You to all who showed up to Back to School night! 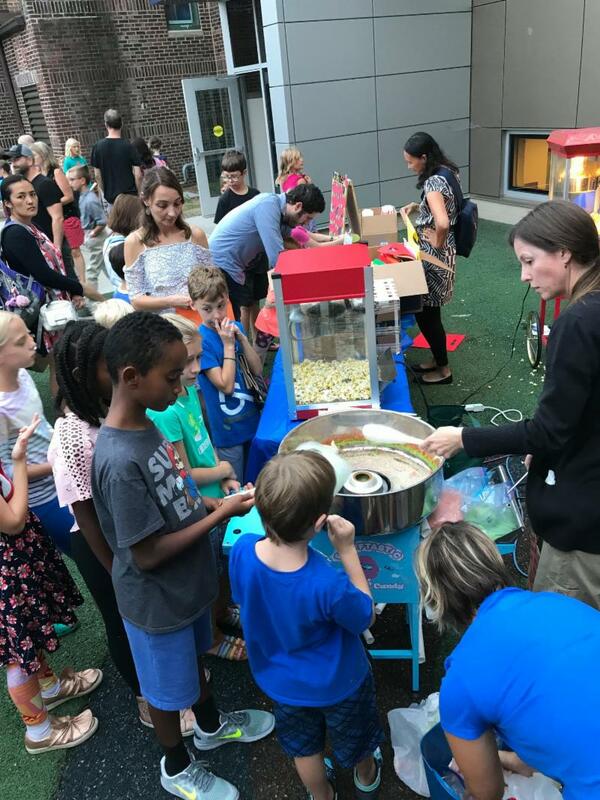 We went through lots of cotton candy, popcorn, and met many new faces. We are so looking forward to seeing many of you at our first meeting in September. Also, the PTO sponsored a catered meal to our teachers and staff on Friday, August 24th. We wanted to show them our support in their final week of workshops before we sent them our kids on Monday! We have many events going on in September and October! Have a look below and find a way to get involved this fall! 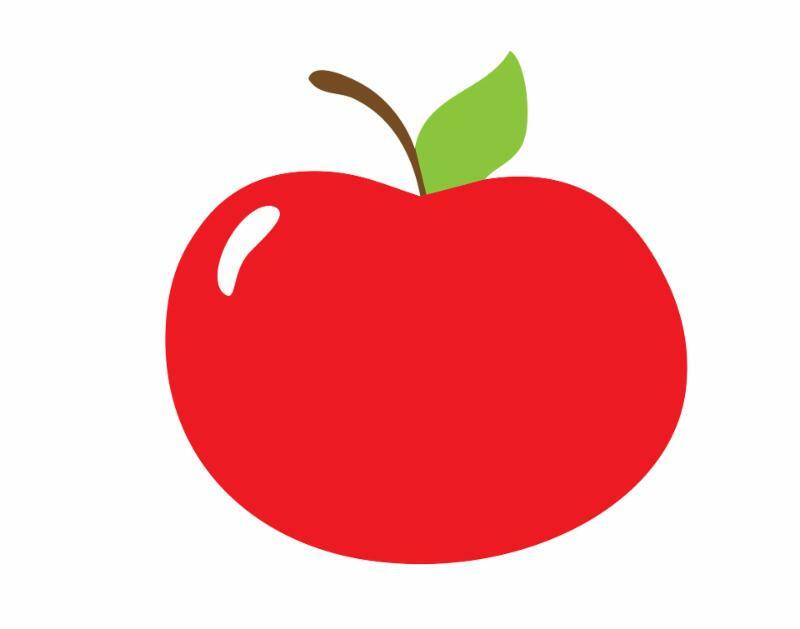 3rd Grade Families: Sign up here to contribute to the intern breakfast on Monday, September 10th 8am. 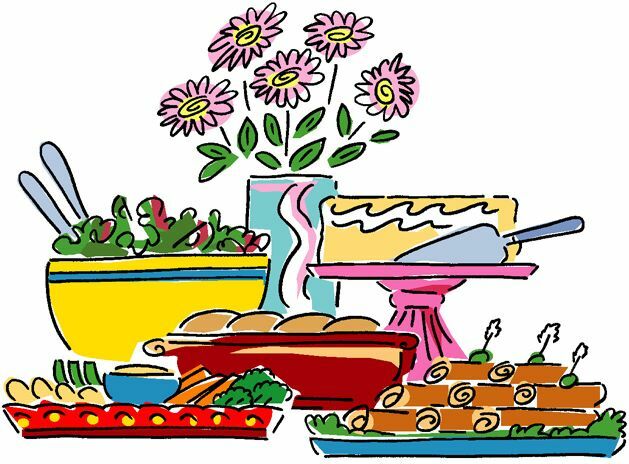 7/8th Grade Families: Sign up HERE to contribute to the early release day potluck for staff on September 12th. Come meet other families in your neighborhood and set up play dates, arrange carpools or bus buddies at the regional potluck picnic. Bring a dish to share. 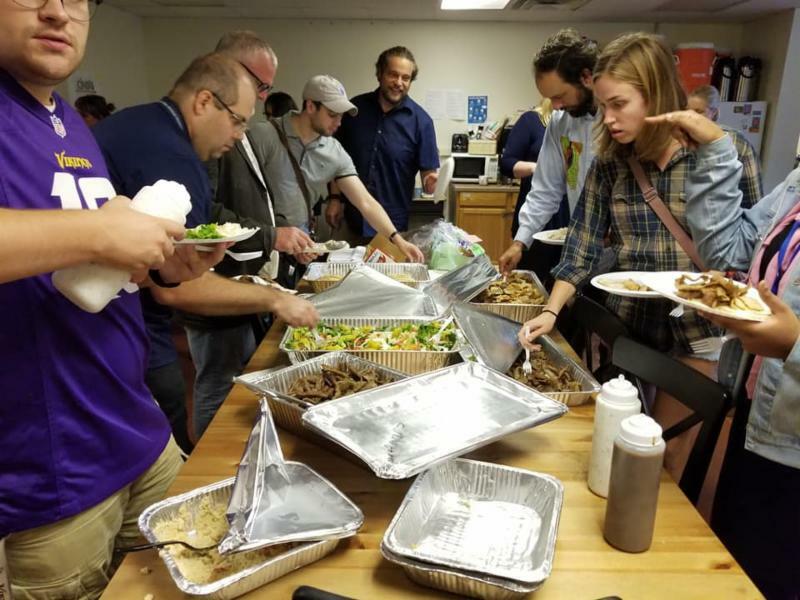 There are four locations to join us on September 15 from 5-7pm: Central Bus area: Mattocks Park St. Paul, North Bus area: Cummings Park in Arden Hills, South Bus Area: Longfellow Park in Minneapolis, and Como Neighborhood: Lexington Park in Roseville. 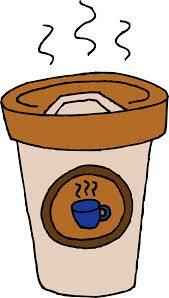 Join us on Thursday September 27 at 8am- 9:30am for a PTO sponsored Kaffee Klatsch! Meet in the commons area for coffee, treats, and conversations! Mark your calendars for our Fall Plant Sale! Begins September 24th. Support TCGIS while enjoying Davanni's pizza! A portion of all sales will go directly to our school! 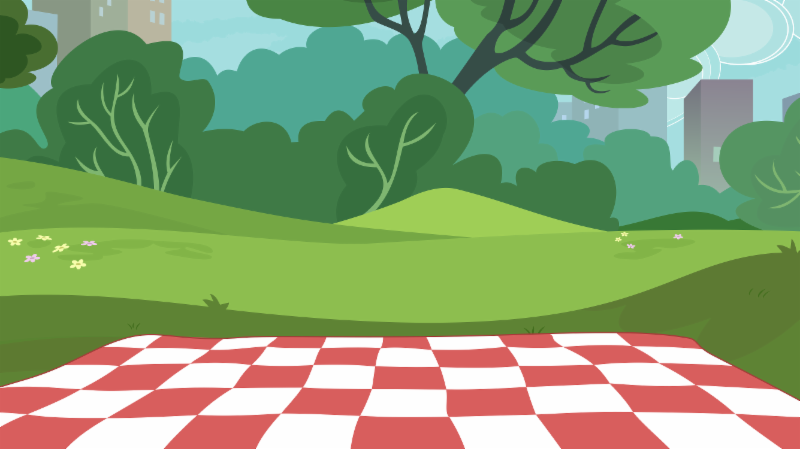 Bring your Lederhosen and Dirndls! 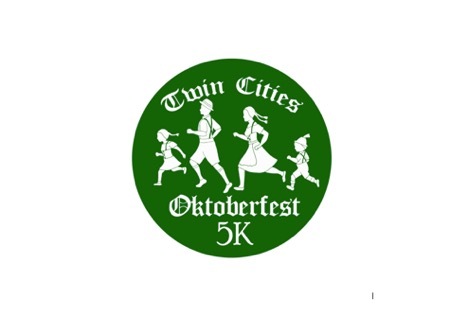 Welcome to the Twin Cities Oktoberfest 5K Fun Run Walk! The event will be held around Como Lake. 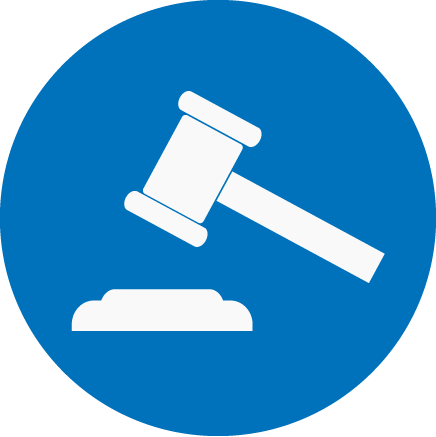 AUCTION: Call for Donations and Submissions! 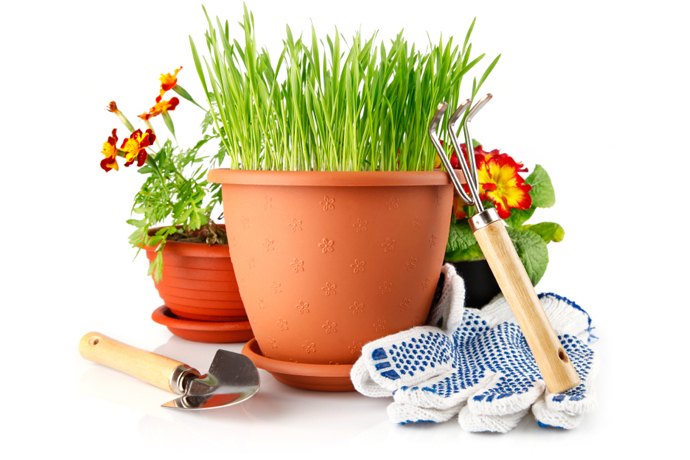 Are you a small business owner? Would you like to donate a Great Gathering (wine night, progressive dinner etc)? Be creative! Let's get our community together! NEW! We are excited to be using a new communications tool this year! 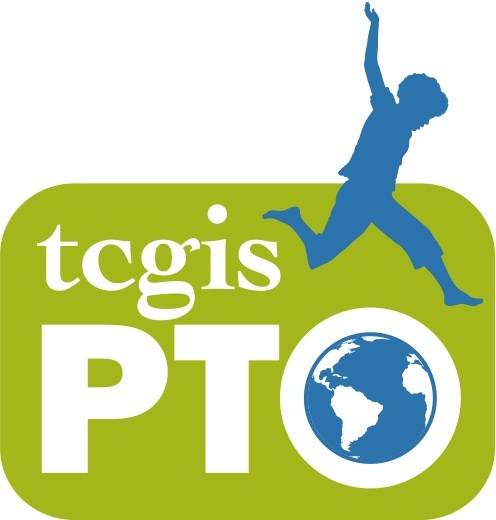 It will offer the parent community a secure way to connect with each other and will help organize our PTO events and activities. We are asking all parents to sign up here: https://www.konstella.com/cd/wBeha0 This will take you immediately through the registration process. Note that the link is case sensitive and will expire on 9/15/2018.